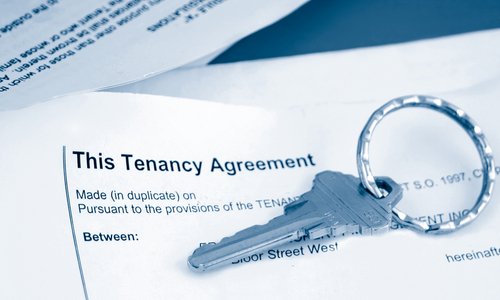 A tenancy is a legal contract between a landlord and tenant. This allows the tenant to live in a property for the period of the agreement as long as the rules of the tenancy are followed. A tenancy can be weekly, monthly of for a fixed term The tenancy agreement will set out there terms and conditions of the tenancy. This will need to be drafted by a lawyer. Before signing a tenancy agreement, both parties should seek professional advise.